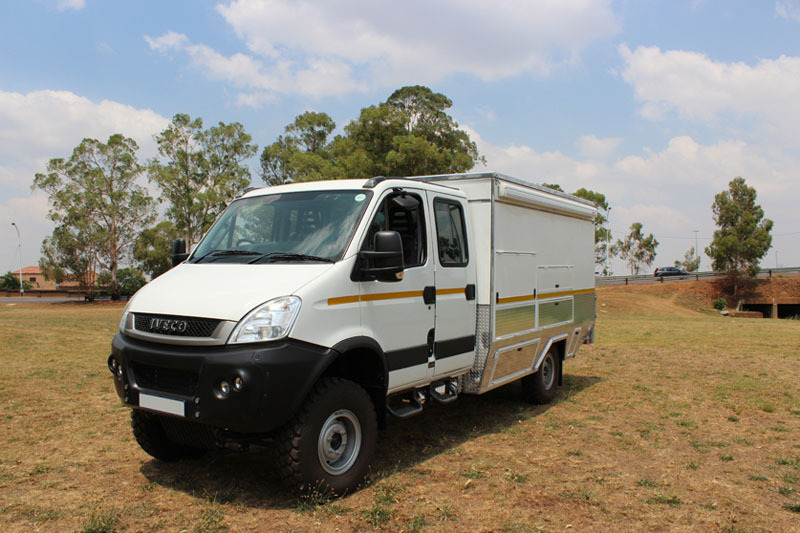 The Iveco 4x4 Daily Double Cab is a great base for an Aloe Caravans motorhome. 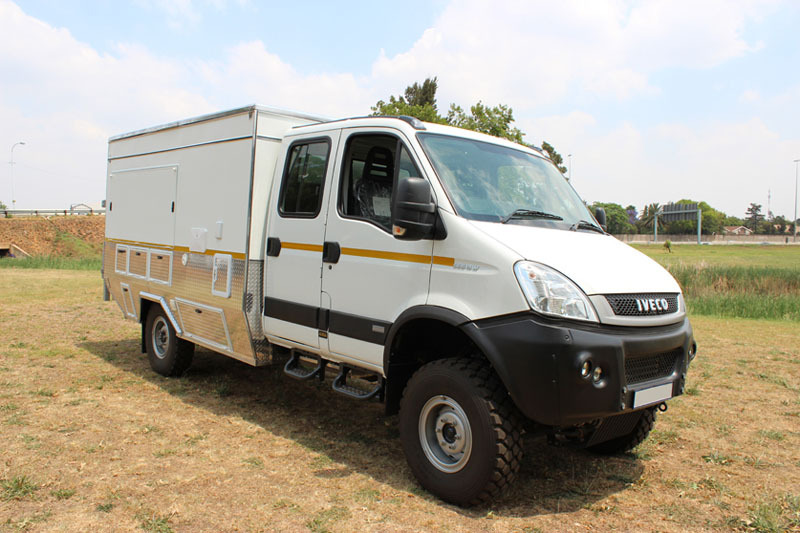 With the extra set of seats, this vehicle is ideal for families or groups wanting to explore all that Africa has to offer. 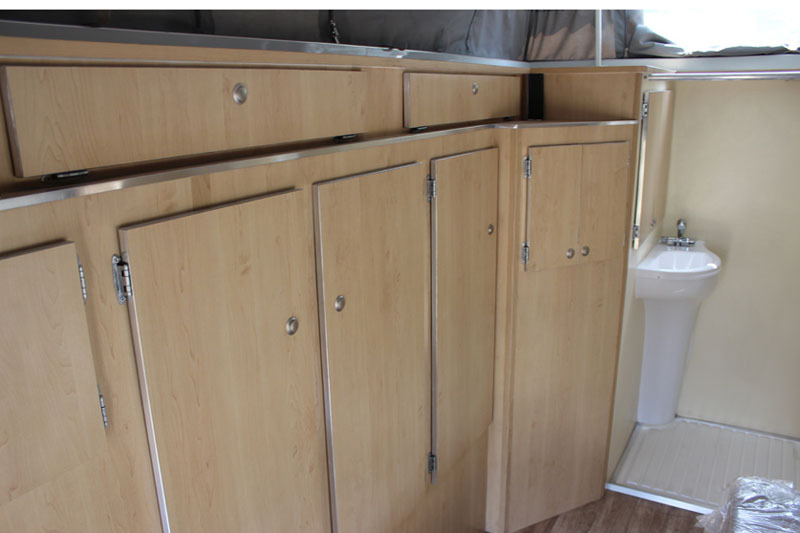 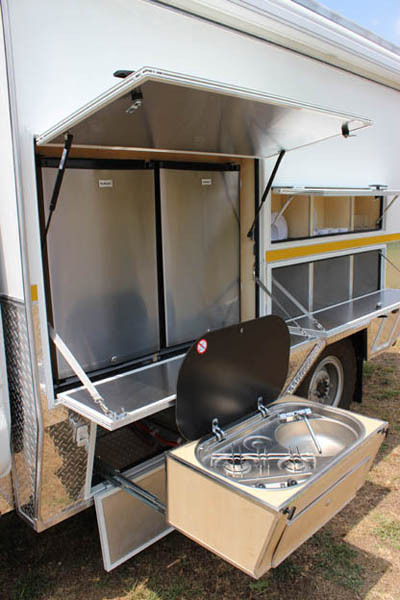 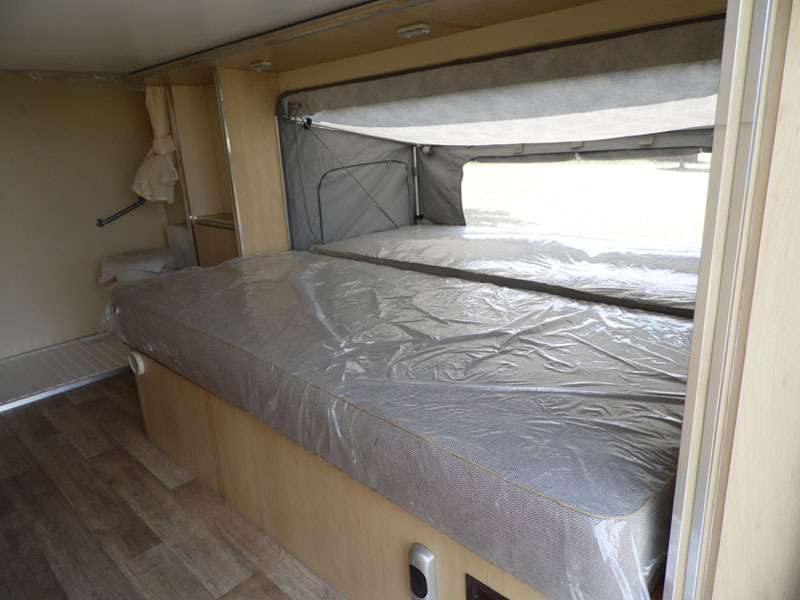 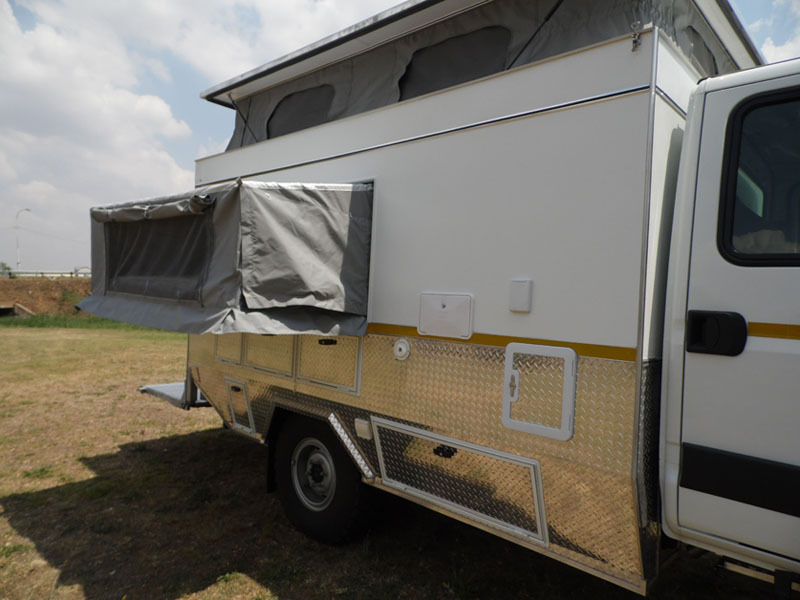 The photos below are from one of Aloe Caravan's Custom Iveco 4x4 Motorhomes, as ordered by a customer. 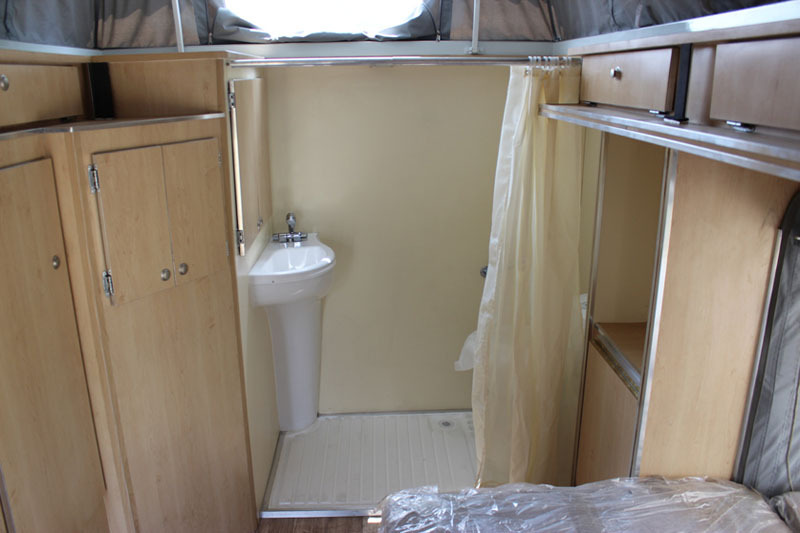 This unit has also been developed with wheelchair accessibility. 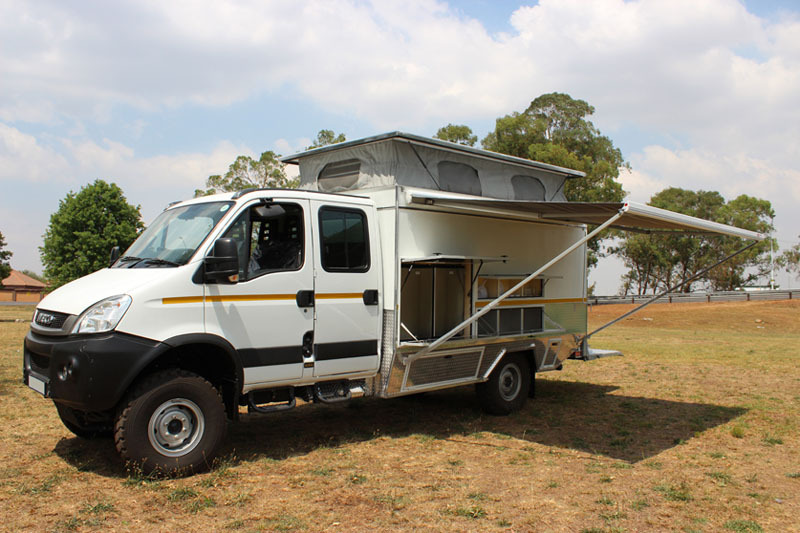 Custom built Iveco 4x4 Daily Double Cab Camper. 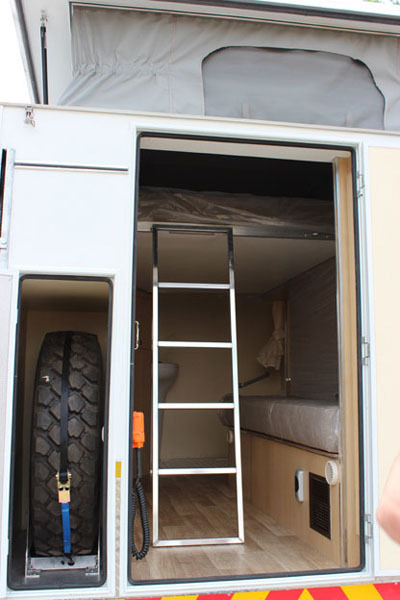 This vehicle is rated for extreme off-road usage.